SPSA is the governing body for the organizations in the School of Pharmacy. The executive committee acts as a voice for the student body, and makes final decisions regarding issues that affect students. This includes budget allocation, institution of new organizations, and student elections, among other things. They are a conduit between student and faculty for feedback and cooperation. 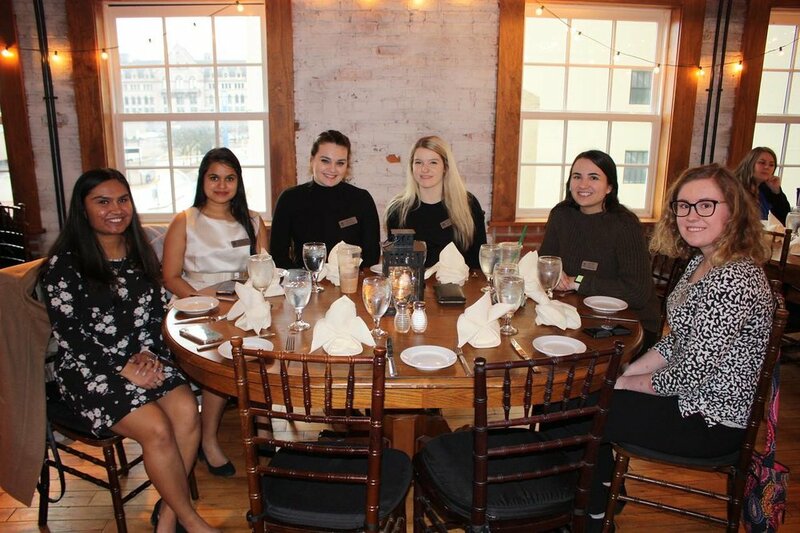 Officers of SPSA are in charge of organizing school-wide events such as the annual Pharmacy School Picnic and biannual student-pharmacist Networking Event. 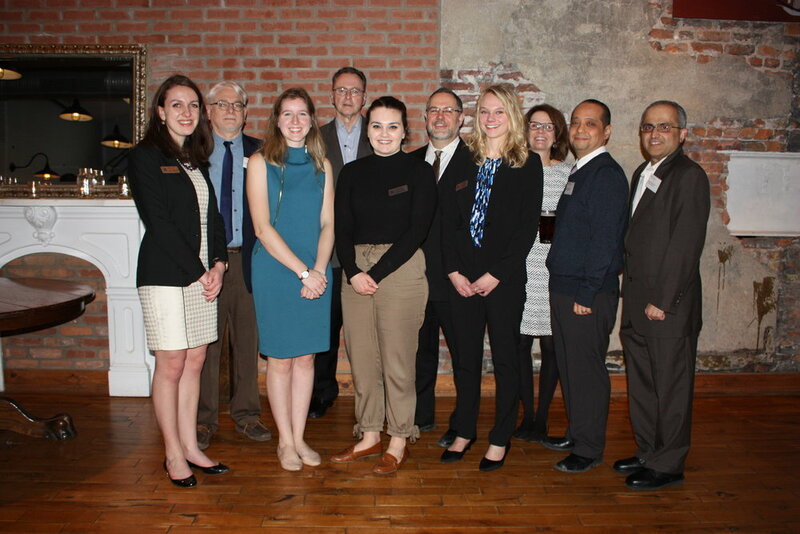 The Networking Events provide students with the opportunity to network with pharmacists in the area and learn more about different fields of pharmacy that interests them.